Our technology core - is sensitive elements from samarium sulphide. 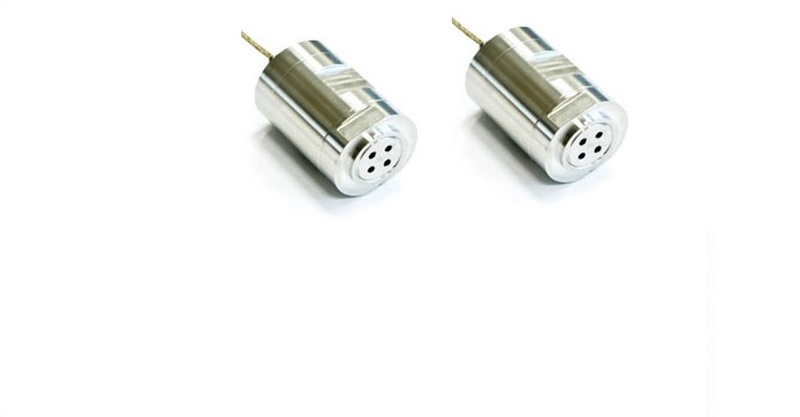 It helps to reach dramatics reliability and remain sensor stable to a variety of destabilizing factors: Temperature from +150C to +300C and shocks up to 30G. We're ready for custom solution based on your technical requirements. Our pressure sensors have successfully tested and implemented on a number of aviation engines and in different systems of aircrafts. We're ready for custom solution based on your technical requirements. Management of power plants, oil production equipment, application in motorsports. We're ready for custom solution based on your technical requirements. 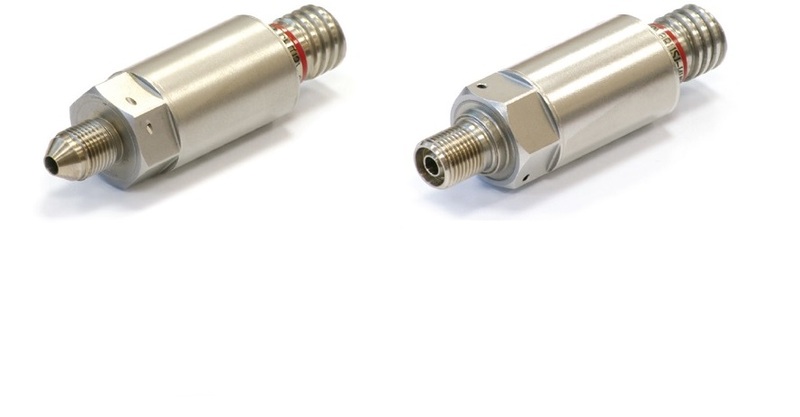 Pressure sensors with a high resistance to temperatures above 200C and vibration more than 20G. Pressure and vibration sensors tested by nuclear power. 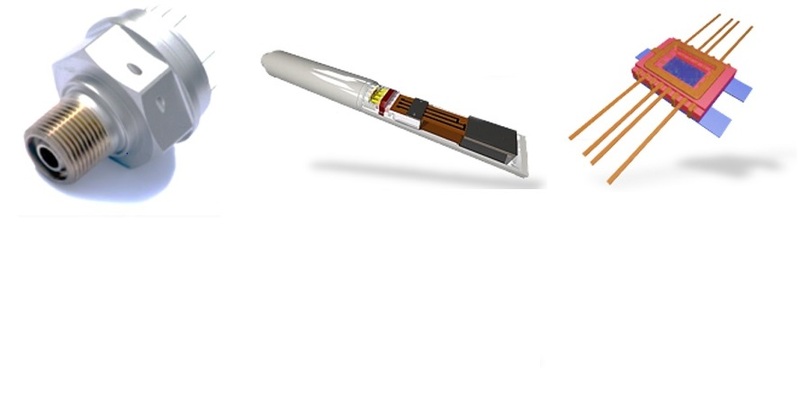 Pressure sensors for use in aviation and air'n'space industry. 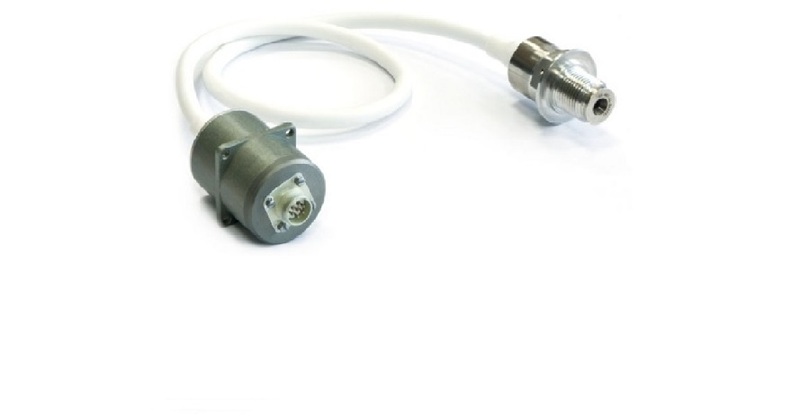 Assemble your own custom-design sensor using our components supplied as an OEM. More than 10 years of practical experience in the production of serial volumes of metrological devices for use in various industries. Our company is ready to offer a long-term partnership without intermediaries with the manufacturer and developer of metrological products. Well-established high-tech solutions on a par with advanced production technology. Controlled patented technology and a number of know-how allow to produce the best products of sensor equipment. Application of the world's best practices of lean manufacturing and high internal standards in the production of products for mass production. The culture of laboratory and production activity allows achieving a high yield of suitable products. The company operates according to the ISO-7 standard in a clean room. 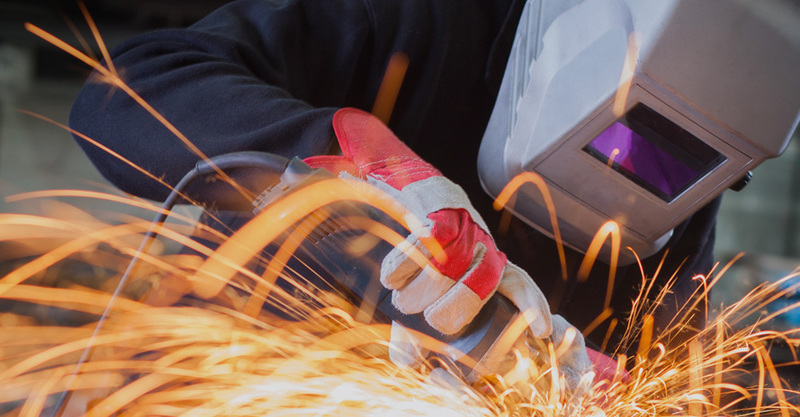 Reliable high-tech solutions along with advanced production technologies and the latest equipment.